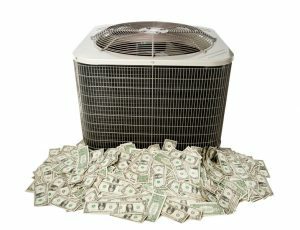 Is investing in a new air conditioning system the most exciting way in which to spend your hard-earned money? No, probably not. That doesn’t mean that you are never going to have to make this particular investment, though. Whether you are building a new home that will need a new system, or you’ve got a system in place, AC installations and replacements are part of home ownership. There is no reason that the process has to be a particularly rough one, though. Today, our Visalia air conditioning service pros want to share some tips about how you can make your next air conditioning installation as smooth a process as possible. 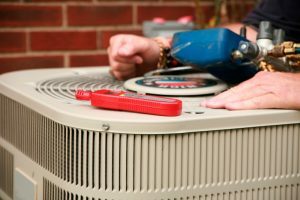 When you need any air conditioning service, be it installation, maintenance, or repair, our team is always here for you. Is a Tank or Tankless Water Heater the Way to Go? We love giving our customers sound advice and answers to the questions that they ask. In this case, however, giving sound advice means that the best answer we can give is: it depends. 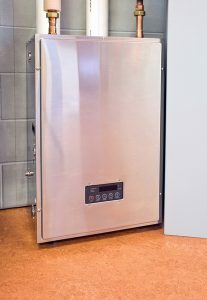 There are far too many factors to consider when getting into the question of tank vs. tankless water heaters to provide a definitive answer in a blog post. Different homes have different needs, and different homeowners have different personal preferences. So while we’d need to speak with you directly—and please do contact us with any questions that you have—to really get a feel for which system is right for you, we can give you some valuable information that can help you start to weigh your options in an informed manner. Both tank and tankless water heaters have their pros and cons, and we are determined to help you your ideal water heater in Visalia, CA. So let’s take a look at what each system has to offer. Posted in Water Heaters | Comments Off on Is a Tank or Tankless Water Heater the Way to Go? Are you sick of being told “no”? We can all feel that way from time to time. At a certain point, you just want to take care of business on your own, right? Particularly when it comes to caring for your HVAC systems. Well, we certainly encourage you to do so—within reason. 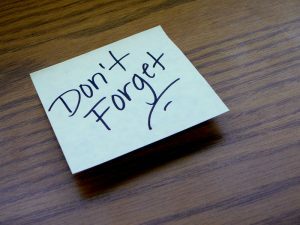 It is important to remember, though, that there are just those jobs around the house that demand the skill and expertise that only trained, experienced professionals can offer. Installing and servicing an HVAC system in Visalia, CA certainly falls into this category. Today we’re not going to focus on what you cannot handle when it comes to your HVAC systems, though. Instead, we are going to look at what you can do for your HVAC systems. It may not be the most extensive list you’ve ever seen, and there is plenty that must be left to trained technicians. Still, this will help you to better understand how you can help your HVAC systems to excel in their operations. With energy costs being as high as they are these days, it is no big surprise that more and more homeowners are growing more and more interested in heating and cooling their homes with more and more efficiency. Now, there are many ways in which you can make major investments to boost energy efficiency in your home. Perhaps you’d like to switch over to a heat pump, or even integrate a solar energy system into your home. There are some simpler options worth discussing too, though. We are more than happy to help you out with your solar energy system services or an upgrade to a high-efficiency HVAC system, of course. Today, though, we want to discuss some tips that will help you to easily boost your energy efficiency when heating and cooling your home. 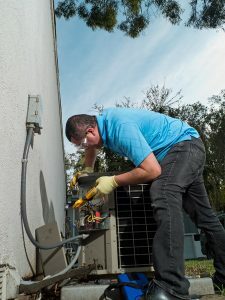 Major upgrades to your systems and your home will have great results, but so will these suggestions from the Visalia, CA HVAC pros on our staff. HVAC FAQ: How Does a Heat Pump Work? 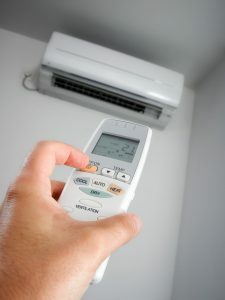 Living in California means that your air conditioner sees more time on the playing field than your home heating system does. It does not mean, however, that your heater is not as important as your AC. The fact is that, regardless of usage time, both systems play a vital role in helping to ensure your comfort throughout the year. You don’t want to live uncomfortably in the winter just because it doesn’t get that cold. Even so, you may think that a designated heating system is overkill. That is where the heat pump comes into play. By operating in both heating and cooling modes, the heat pump offers an elegant solution to the homeowner looking to simplify his or her year-round comfort. Even with temperatures dipping into the 30’s at night, a heat pump is an ideal solution for efficient heating in this part of the country — and can keep you cool all summer, too. Consider this information, and schedule your heat pump services with our Visalia, CA HVAC pros. Posted in HVAC system | Comments Off on HVAC FAQ: How Does a Heat Pump Work?